The Peoria City Manager presents a financial update to the City Council at the regularly scheduled meeting Tuesday Meeting. It includes proposed cuts to balance the city’s continued reduction in revenue and state budget issues. Peoria City staff received an email this morning outlining an estimated $617,000 in proposed cuts and budgetary adjustments. The city of Peoria needs to fund repairs to some 400 stormwater problem areas, costing about $17 million. That is in addition to paying for a fix for the city’s combined sewers that empty stormwater and sewage into the Illinois River during heavy rainfall. 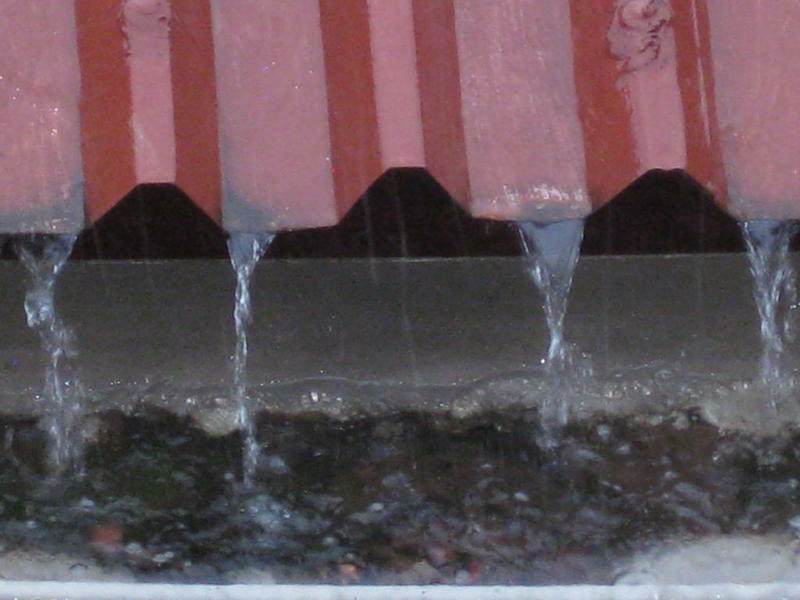 Along with a possible sewer rate increase, the stormwater fee could help the city bring in additional revenue for upcoming projects. But Peoria City Manager Patrick Urich says the hotel will stay open and operate under receivership for now. The City of Peoria will be looking for a new fire chief. 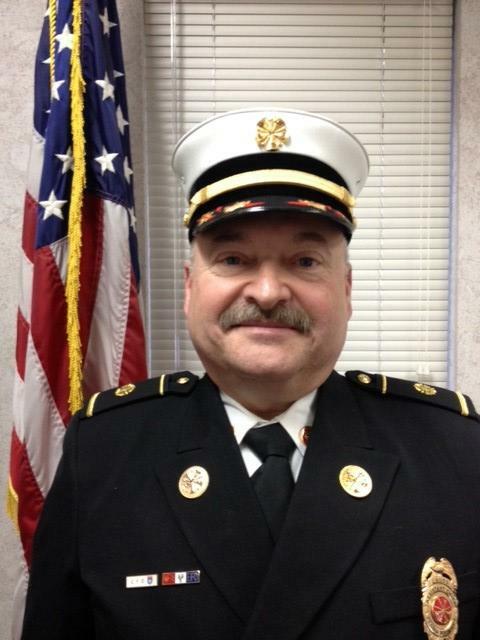 Chuck Lauss will leave the position of chief effective January 31st. In the short term, he will help his daughter work on her house in Portland, Oregon. Longer term, the 58-year-old Lauss intends to look for employment in emergency service outside the central Illinois area. 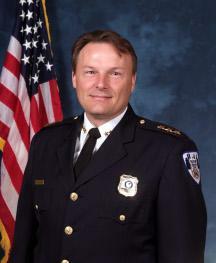 Lauss has been chief in Peoria for two years. He became assistant chief in 2013. Prior to that, he headed Caterpillar’s fire department for five years, and preceding that was fire chief for seven years in Pekin. The special Peoria City Council meeting to approve the 2018-2019 budget, instead offered council members a briefing on the latest proposed cuts to the fire department. The city of Peoria is branching out in the way it communicates with residents. 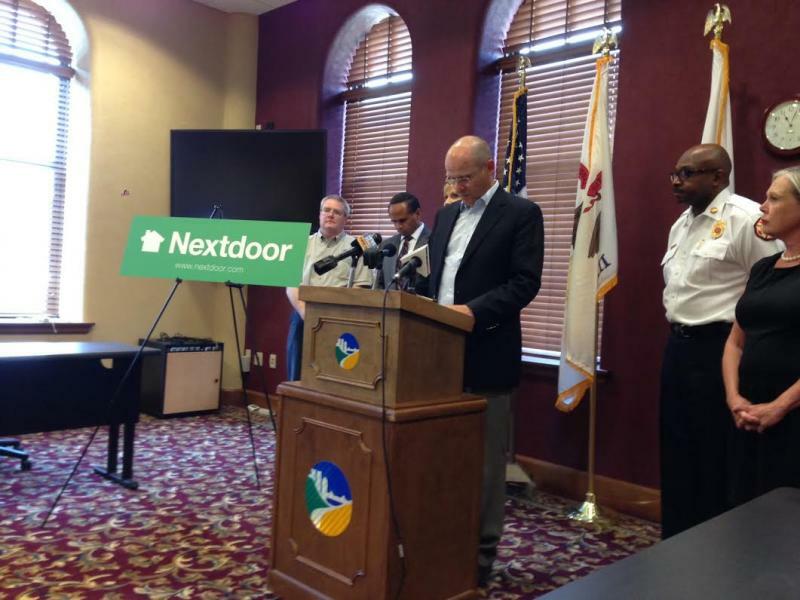 The city is partnering with the social network for neighborhoods called Nextdoor. The city of Peoria is considering a number of quality of life policy questions in its agenda for Tuesday April 27, 2014. Peoria’s Police Chief is resigning. 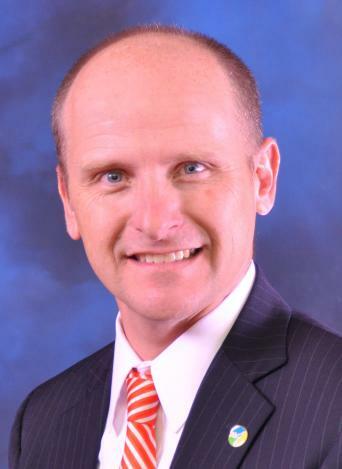 Steve Settingaard is leaving to take a job as Caterpillar’s North America Regional Security Director. He’s been Peoria’s Chief of Police for more than nine years. 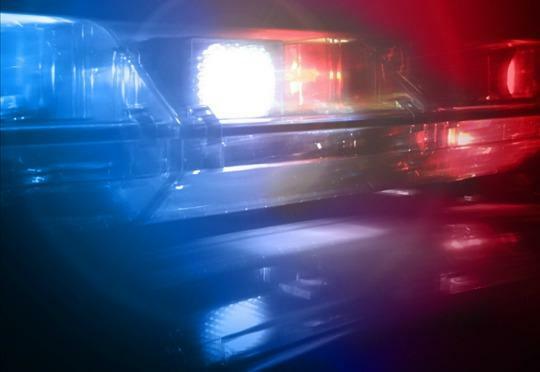 The Peoria Police Officer’s Union is asking why 18 vacancies in the department are not being filled more quickly. The Peoria City Council starts the year with a number of business items on its standard meeting agenda for Tuesday, January 14, 2014. Peoria City Manager Patrick Urich is our guest to talk over a number of the agenda items. It could be less expensive next year to use a city owned park deck in downtown Peoria. Peoria Public Radio’s Tanya Koonce reports it could also cost more to park in metered spaces. 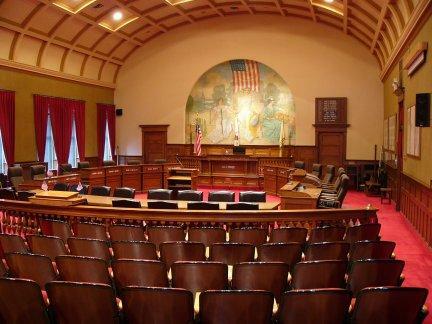 The Peoria City Council is re-considering it’s strategic direction. It’s a management method the city manager says it useful in helping set policy. The City of Peoria is preparing to implement a balanced two year budget. 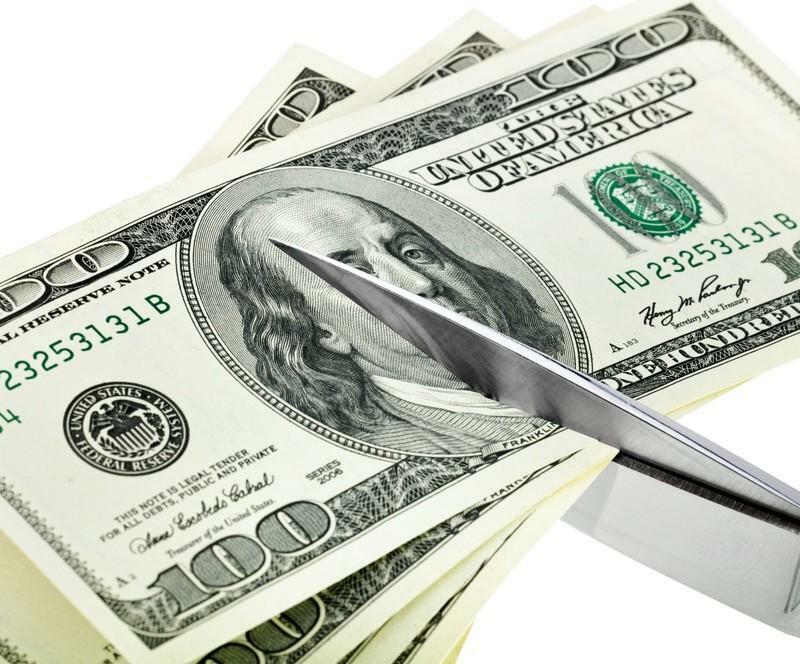 Peoria Public Radio’s Tanya Koonce reports both budget years are expected to feature a reduction in spending from 2013. 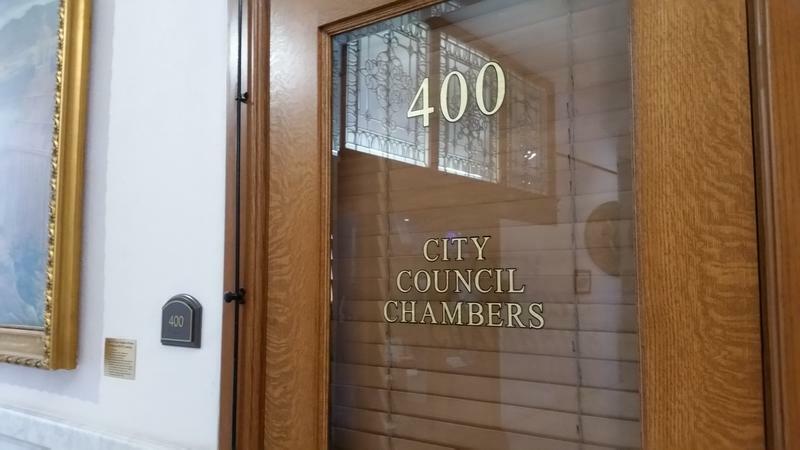 The Peoria City Council spent nearly three hours in executive session after last night’s regularly scheduled business meeting. The City of Peoria is looking at a more than $3 million hole in its budget next year. Peoria Public Radio’s Tanya Koonce reports there’s a $3.6 million deficit anticipated for 2015.